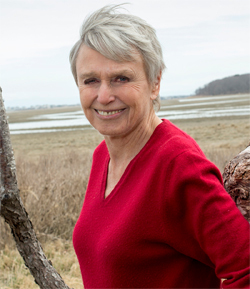 Newbery Medalist Susan Cooper, author of the award winning The Dark is Rising sequence, is coming to the Wellesley Free Library on Wednesday, October 9th at 7:00pm. With her signature sense of history and enchantment, Ms. Cooper ignites the imagination of young readers with her latest historical novel, Ghost Hawk. Don’t miss this chance to hear about her writing process, ask questions, and get a book signed by this beloved author.